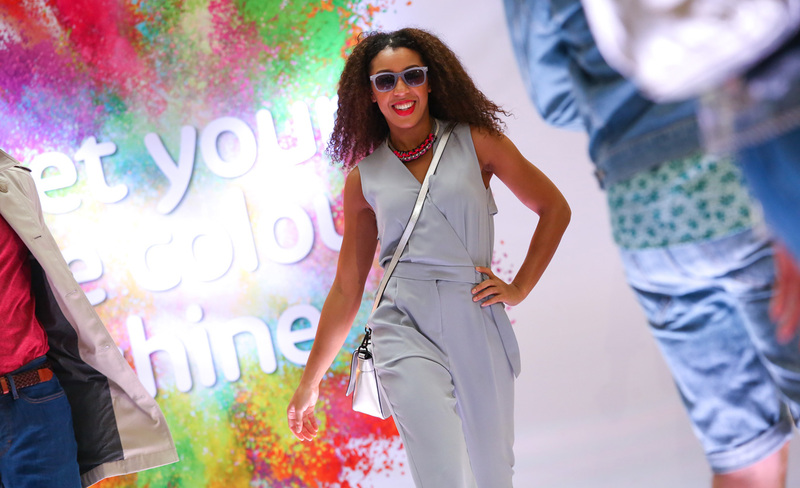 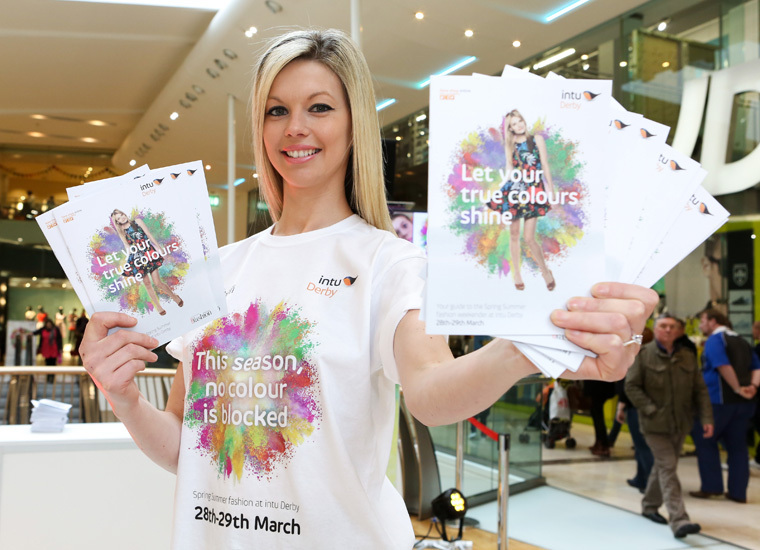 Our brief was to deliver a fashion forward campaign designed to excite and delight, encouraging shoppers to be bold in their new wardrobe purchases, with the positive take home message, Let Your True Colours Shine. 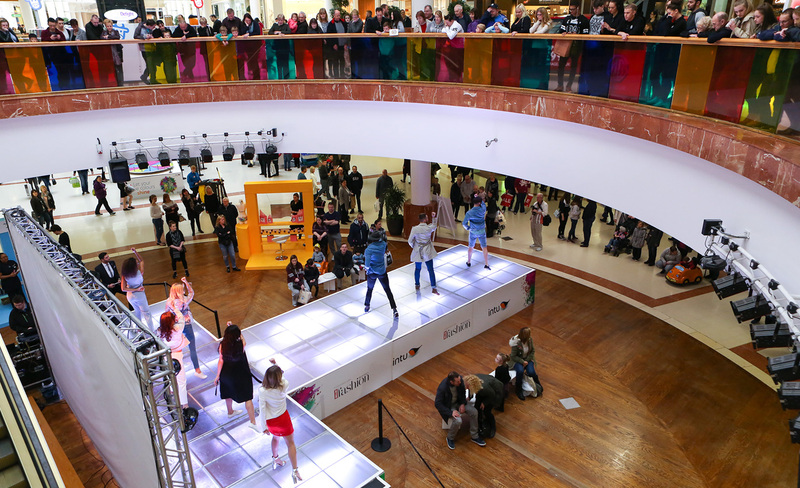 The experience had to be memorable, creating a natural association with the brand as an inherently fashionable shopping environment. 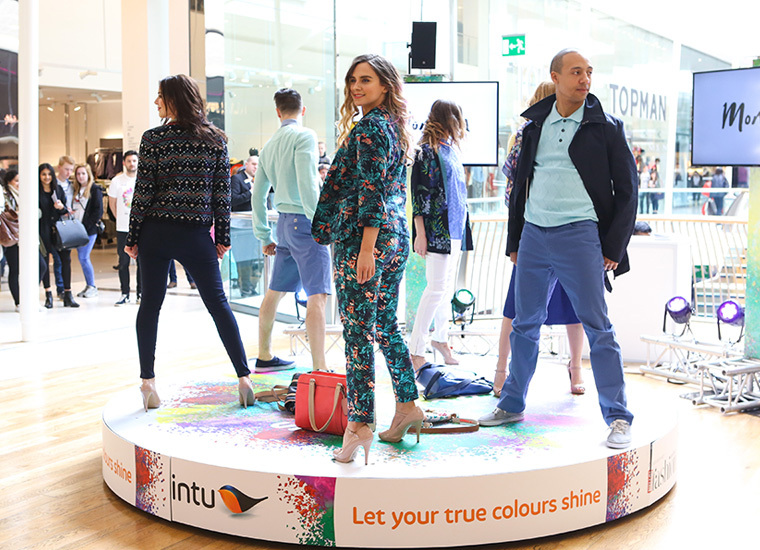 Locations: intu Milton Keynes, intu Potteries, intu Victoria Centre, intu Broadmarsh, intu Watford, intu Trafford Centre, intu Derby and intu Merry Hill.